So now is the perfect time to create a self-care routine. 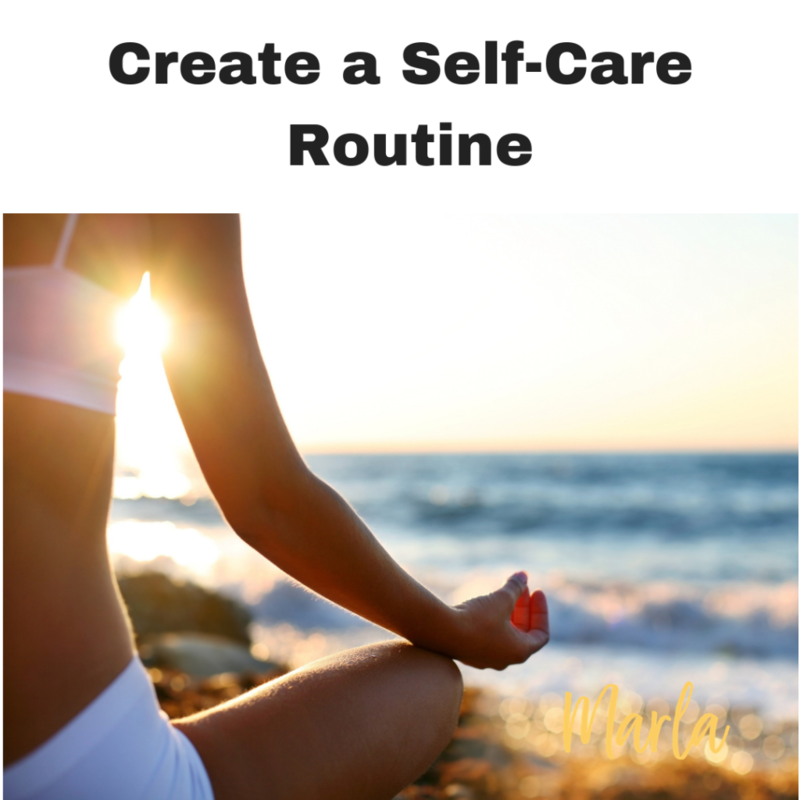 But here is what is important to know about creating a self-care routine. 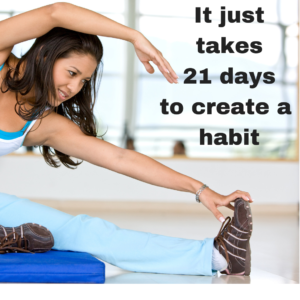 Remember you don’t have to wait for Jan 1 to create a “self-care routine”. Starting now as the new season is upon us will only help you to enjoy the holidays even more!